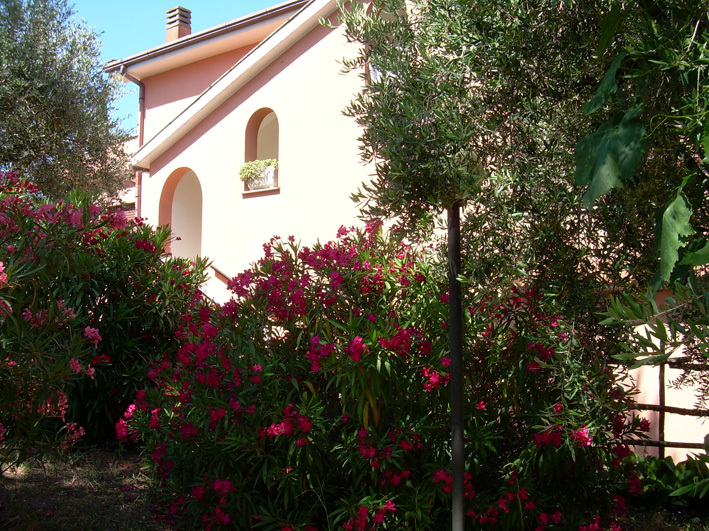 Some years ago we visited Sabaudia, which is found 90 kilometers south of Rome. When we headed back home, we drove the 90 kilometers along the road next to the Mediterranean, in order to see many beautiful small villages and towns. If you have time, I recommend to take the sea side route instead of the highway. We remember well Anzio and Nettuno. They are small and beautiful towns close to the sea. 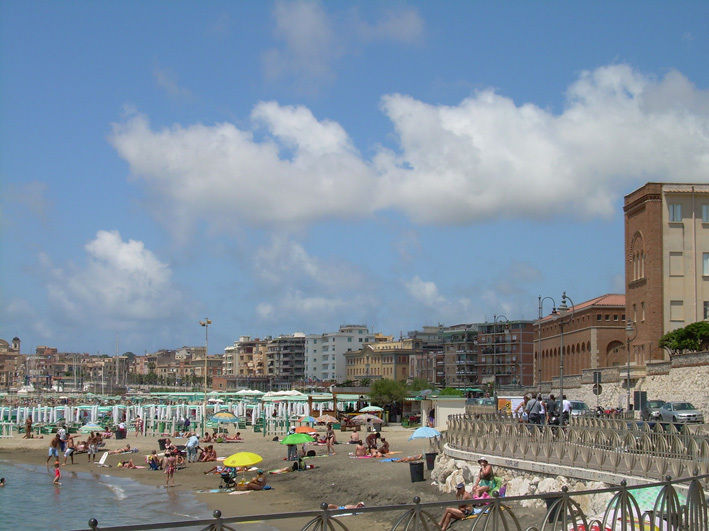 The beach of Nettuno is amazing and long. 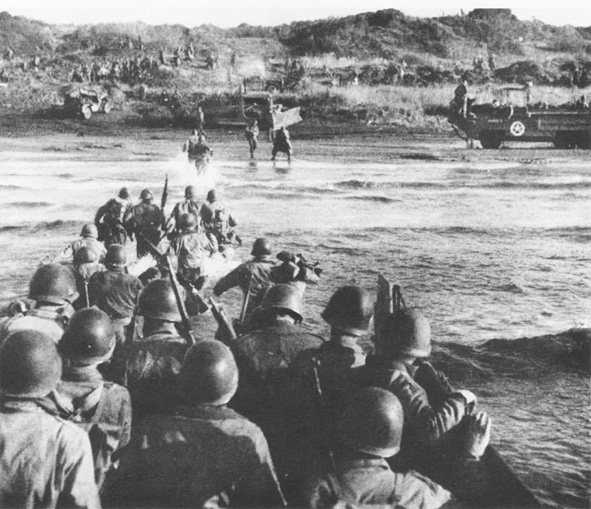 During World War II, the Allied made a successful landing in Anzio. This event was called The Battle of Anzio. 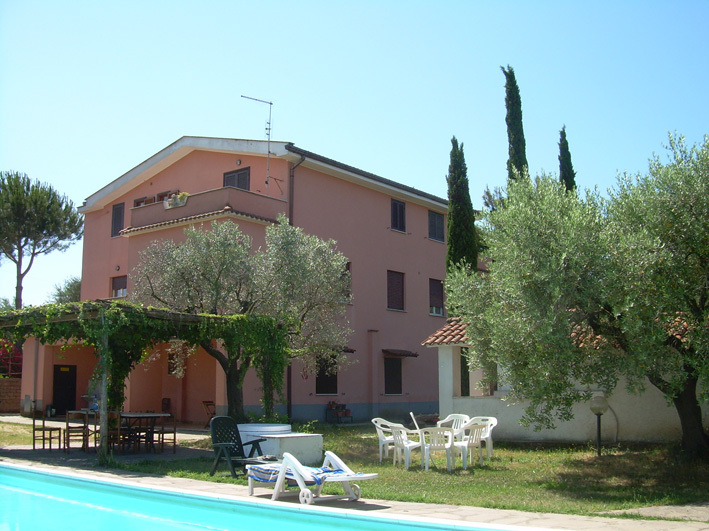 We wanted to find a house close to Anzio and Nettuno. The area was so beautiful. 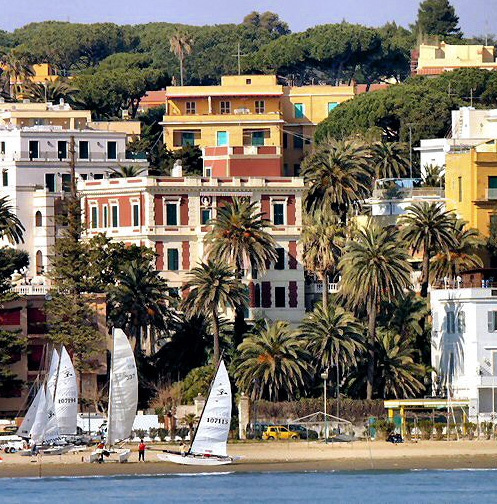 It offers peaceful country life, long sandy beaches, the Mediterranean and many fabulous Italian restaurants. Nettuno Baseball Club is a known Italian baseball Club. NBC has won the national tournametns many times. How did baseball come to Italy? With the Allied during World War II. I sent enquires to many houses in the area. A few were already booked, a few were not what was advertised. But then one house renter contacted me and said they have a house which fulfills our wishes. 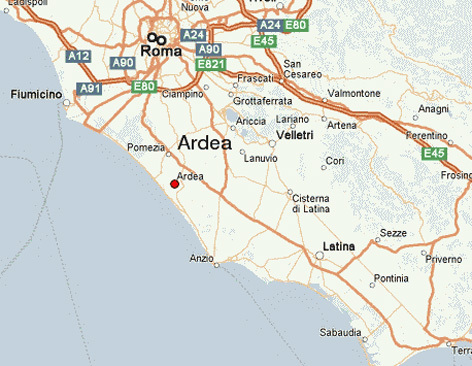 The house was in Ardea, just 16 kilometers from Anzio. The house was too big for us. It was otherwise what we were looking for and the price was not too high, so we rented it. The house was an old stone house. On the 2nd floor was a huge living room, a kitchen, a big bedroom and a bathroom. Outside there was 2 terraces. One of them was huge. We love to sit and watch the stars after the sunset. From one of the terraces we could see the whole sky. The first floor had a kitchen, 2 terraces, a big living room, a dining room and 2 bedrooms, plus a bathroom. We used mostly the 2nd floor. The garden was huge and had hundreds of trees, bushes, plants and flowers. I loved the red flowers in the bushes around the house. 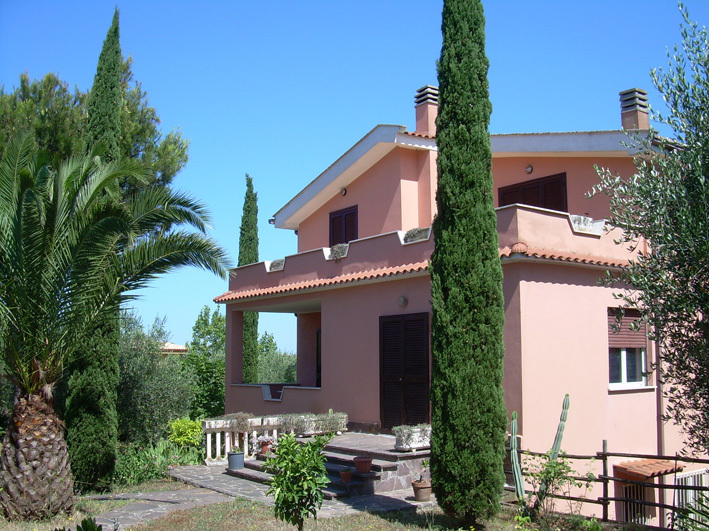 Also Cypresses grew around the house and they were almost 10 meters high. 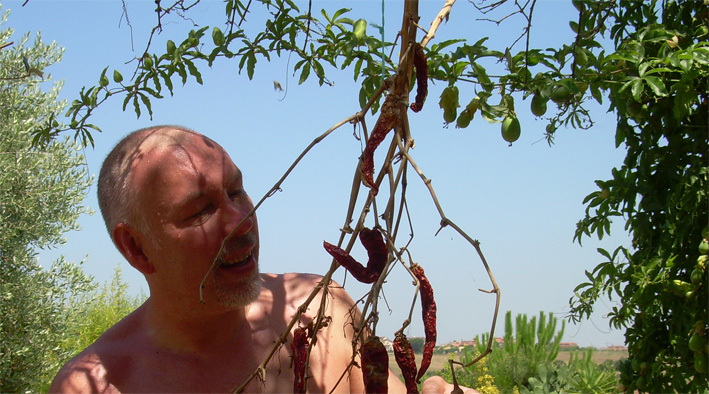 We were told we can eat the chilis which grew around the outdoor dining area, close to the huge swimming pool. It did not take many minutes for my husband to taste the chilis. He loves chili. The swimming pool was just amazing. We had never had such a big pool. We could swim or just relax in it. We used the pool a lot. I sure miss this swimming pool and the views around it. Italy produces great cars. The most famous must be the Ferrari. 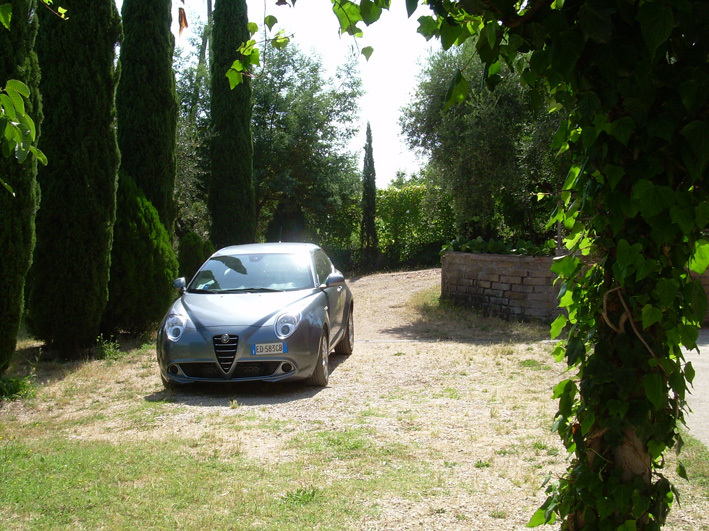 We love to drive the Alfa Romeo. 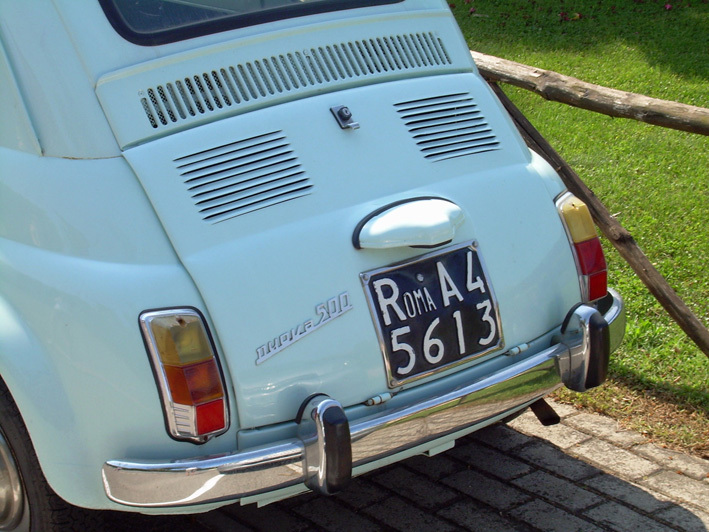 But the most cute Italian car must be the Fiat 500, the Cinquecento. 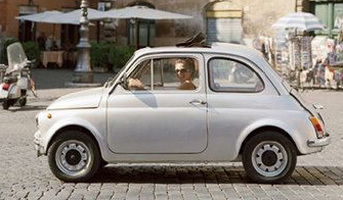 You can drive in any small Italian village with this car. And always find a parking space. For the Finnish winter it might though not be the best choice.